Energy Anatomy — Mind. Body. Spirit. Sense. Have you ever wondered why specific terms such as “gut feeling”, “heartache”, or “heartbreak” resonate with our lived experiences so deeply? Or, why deeply emotional experiences seem to affect our physical health? Somewhere in your educational journey you learned about your physical anatomy but why not your energetic anatomy? It is just as much a part of you. Come and discover the other side of your being - the scientifically proven part of you that Western Society often overlooks. Discover that which connects the dots between the mysteries of how physical, mental, and emotional health are all related. Discover your Energetic Anatomy. Learn about the auric layers, their names and locations. Learn how the energy of your auric layers and chakras are connected. 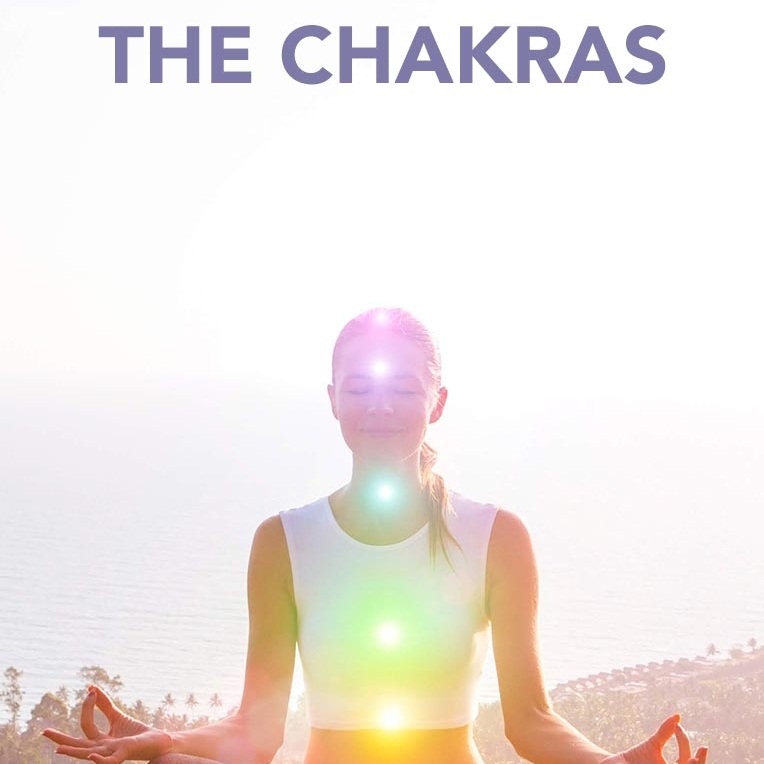 Discover the 7 major chakras and their names. Understand what a Chakra is, what it does, and how each chakra interacts with your soul and your physical body. Discover the meridians and gain an understanding of their role in your energy body. 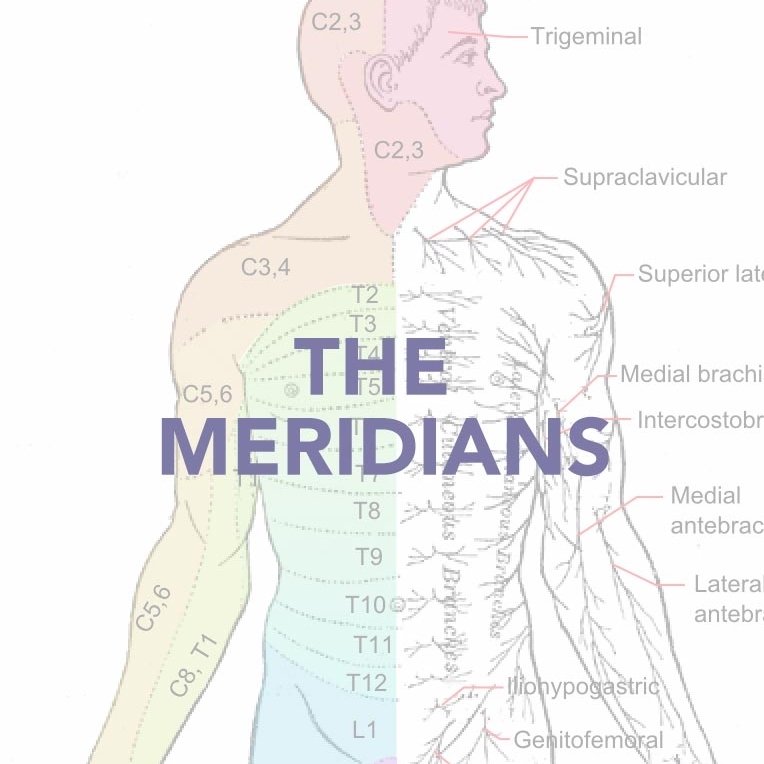 Learn how the health of your meridians impacts your physical and emotional wellbeing. Gain an understanding of how your mental and emotional states directly affect your physical health through your energy body.